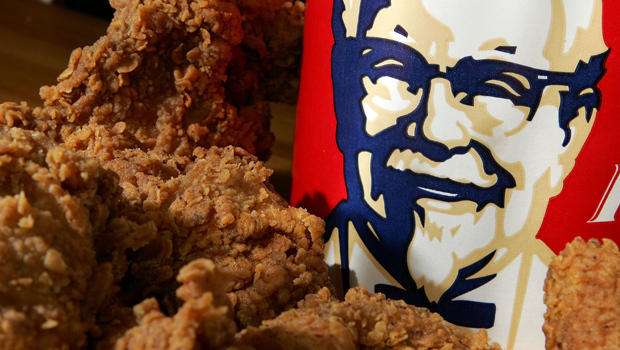 NEW YORK American Realty Capital will pay $1.45 billion to GE Capital for properties leased mostly to restaurant chains like KFC, Burger King and Wendy's. The deal, which includes 986 net lease properties in 47 states, will help diversify its portfolio and reduce its reliance on its top 10 tenants. American Realty Capital Trust IV Inc. is a real estate investment trust owned by American Realty Capital Properties Inc. (ARCP). On Friday ARCP announced a separate $807 million deal with GE Capital for a portfolio of 471 net lease properties. That came just three days after ARCP said that it was buying fellow REIT CapLease (LSE) in a deal the companies valued at about $2.2 billion. The trust said Monday that it anticipates completing the majority of the acquisition within 30 days and the remainder shortly after. It expects to fund the transaction with existing proceeds from a recently completed $1.7 billion equity increase and part of $750 million in financing commitments. After the deal closes, its top 10 tenants will make up 39.5 percent of its net operating income. They currently compose 82.5 percent. Shares of American Realty Capital Properties rose 5 cents, to $15.27, in midday trading Monday.